» 6oz Pink Glitter Flask; Sparkles in the Light! 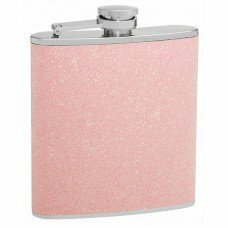 6oz Pink Glitter Flask; Sparkles in the Light! 6oz premium quality pink hip flasks for sale with actual glitter embedded into the wrap! 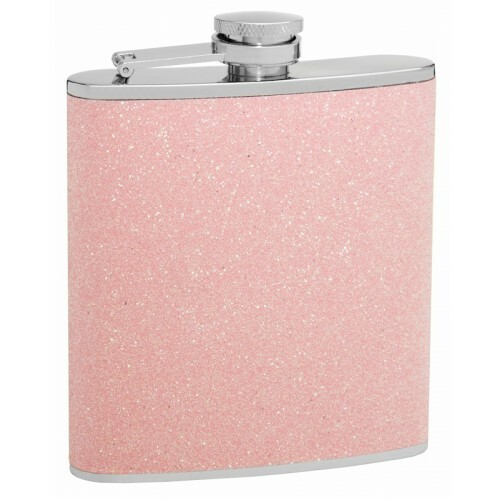 This pretty hip flask is sparkly and shiny when hit by the light, just as glitter is. The feminine size and appearance can be deceiving because this flask can help you drink like a boss! 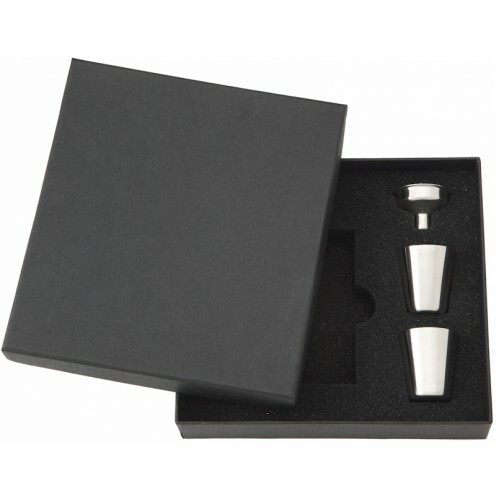 The flasks is wrapped with a glitter material that won't fade or rub off due to our proprietary application methods that protect the finish against future wear and tear. Due to the material used in producing this flask we aren't able to personalize it at this time because there is no area to do so. 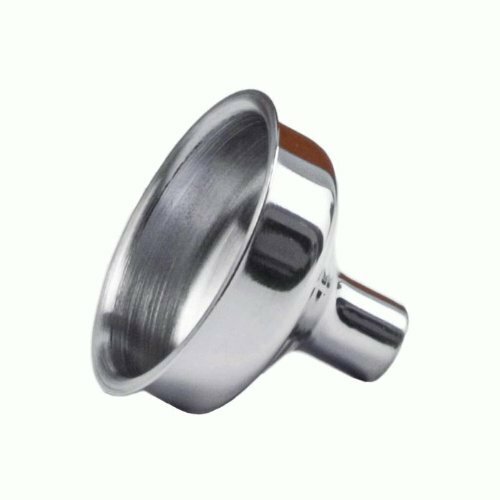 You will receive free shipping on this flask!